Gemoro Jewellery is your new personal fine jewellery destination in Dubai. We understand how important it is that our clients find the exact style and design that they are looking for. 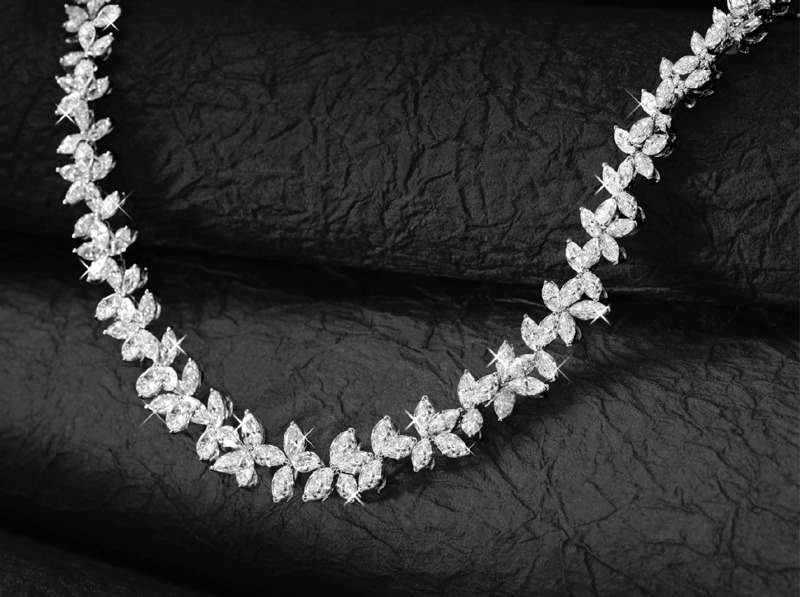 We make innovative pieces of jewellery that are custom-made to satisfy each of our customers’ taste and preference.